McMurray is expected to end his career after the 2019 Daytona 500. Jamie McMurray has spent the majority of his Cup career with Chip Ganassi Racing and that partnership has been very successful. An unexpected entrance into the Cup Series resulted in McMurray winning his first race in just his second start. After a stint at Roush Fenway Racing, McMurray came back to Ganassi and won the Daytona 500 and Brickyard 400 in the same season, in addition to winning the 24 Hours of Daytona. But all good things must come to an end, and McMurray is leaving the driver’s seat for a different role in the NASCAR world. 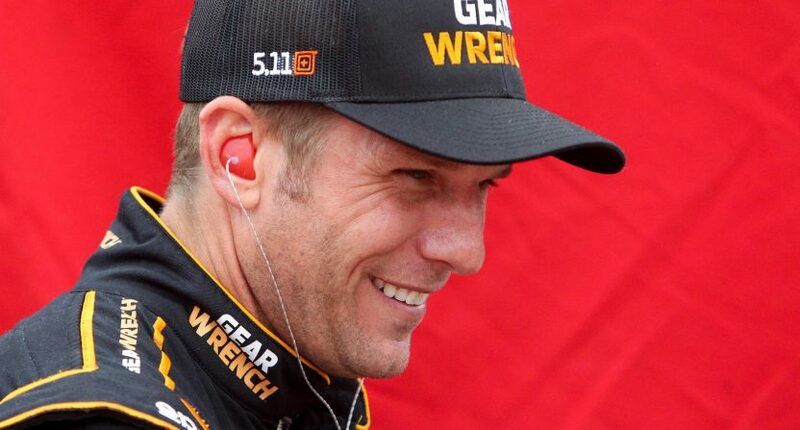 Fox Sports announced that McMurray will be a studio analyst for the network following the end of his racing career. McMurray will appear on NASCAR Race Hub during the week and then on NASCAR Raceday before each race. Like many drivers, McMurray has made guest appearances on Race Hub in addition to providing analysis during Xfinity Series races, so he has some idea of what he’ll be doing. It also turned out that’s what got him interested in pursuing broadcasting after racing. The 42-year-old McMurray was replaced by Kurt Busch in the #1 Chevrolet for 2019. Due to his service on the team, Chip Ganassi offered McMurray a ride in the upcoming Daytona 500 as well as a managerial role on the team. McMurray is expected to take Ganassi’s offer, but that is not yet official. That job, plus his role with Fox Sports, means that McMurray is going to be just as busy in “retirement” as he was when he was racing full time.